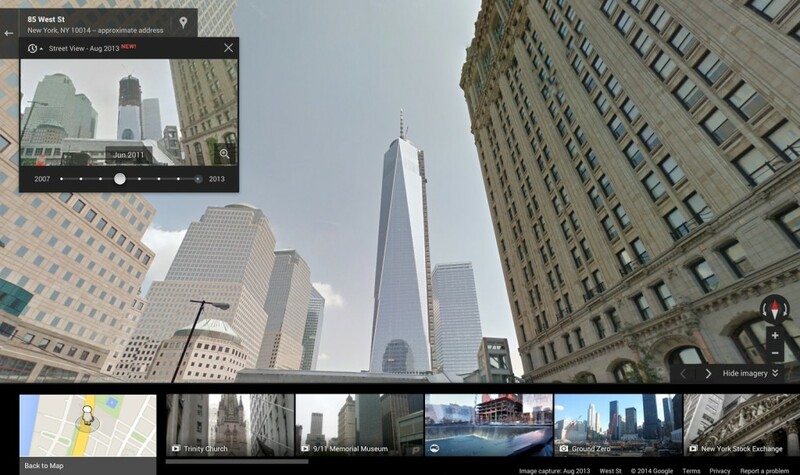 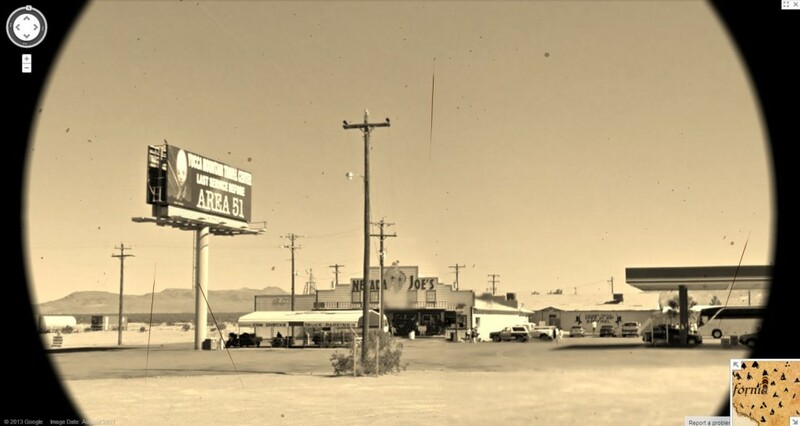 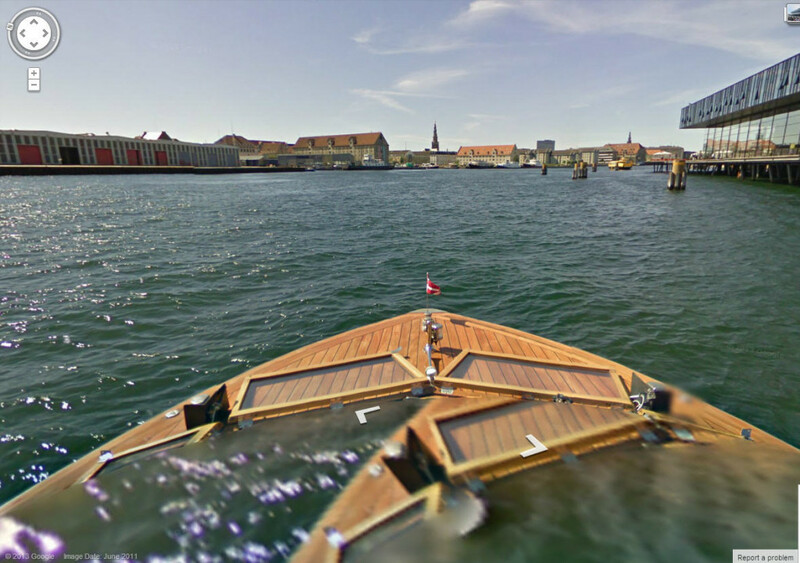 Time Travel – Now Possible with Google Street View! 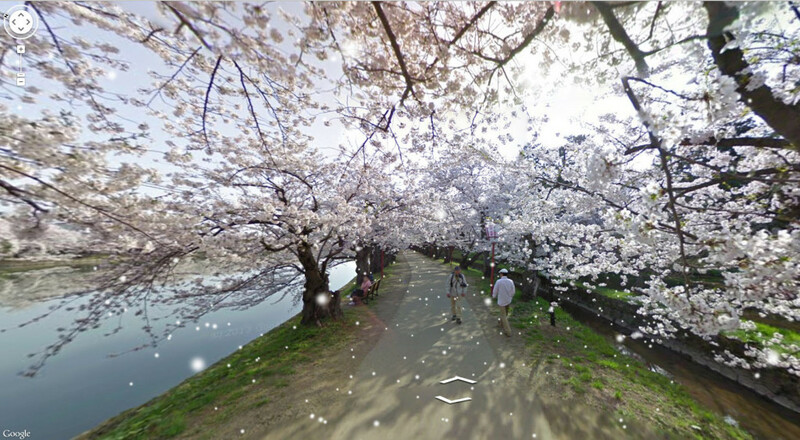 It’s Snowing in Google Street View! 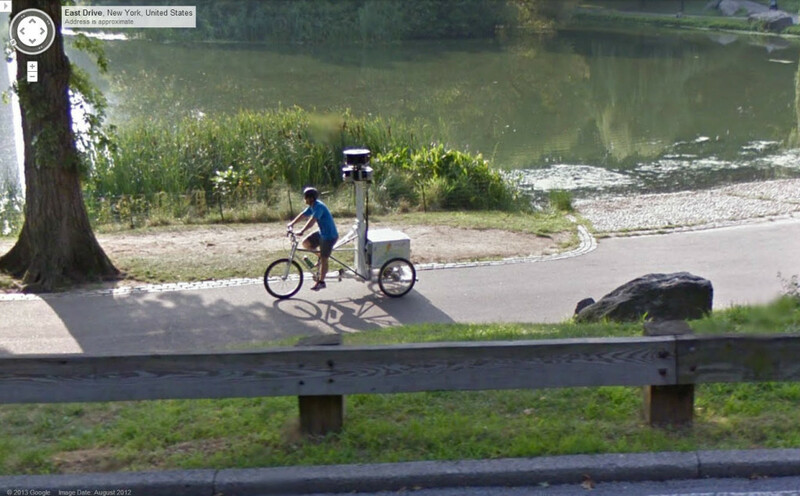 Google Car Captures Google Trike, No, Google Trike Captures Google Car – OK Whatever! 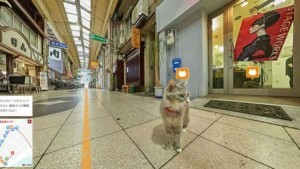 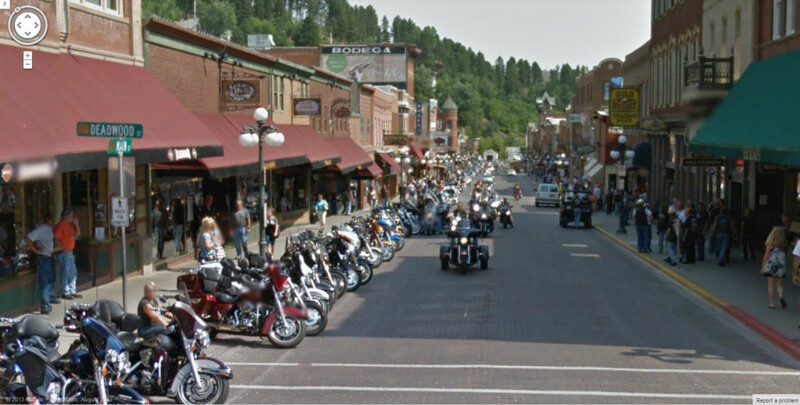 Google Adds 1001 Street View Destinations!